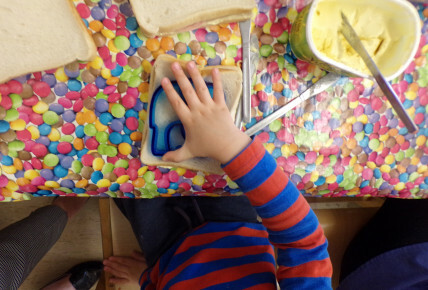 Preparations are in full swing for our Elephants Tea Party. 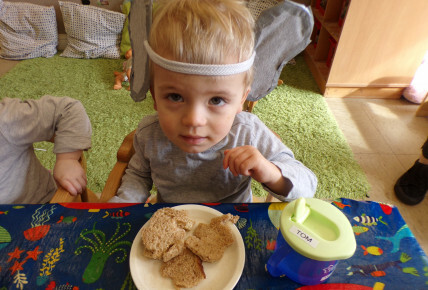 We've been reading Elephant stories and singing Elephant songs. 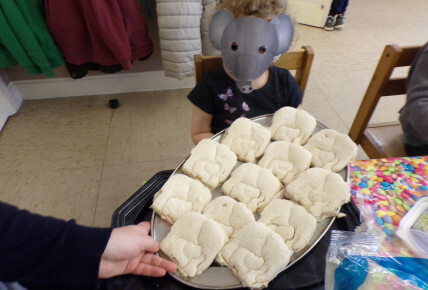 The children have been busy making Elephant sandwiches and baking Elephant biscuits and then they still had time to make Elephant masks. 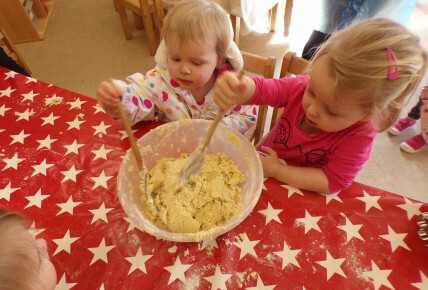 It takes lots of hard work to prepare for a party!! 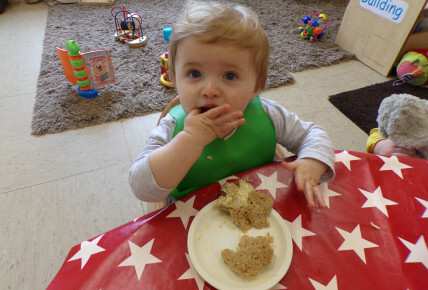 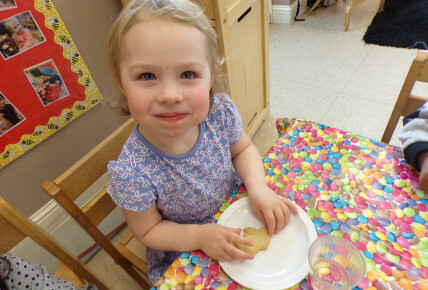 We munched our way through lots of sandwiches and scoffed some delicious biscuits.